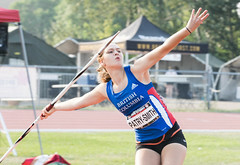 Royal City Track and Field Club athletes took home 22 medals, 74 top 8 performances and a meet record as well at the June 13-14 Jesse Bent Memorial Meet at the Percy Perry Stadium in Coquitlam. 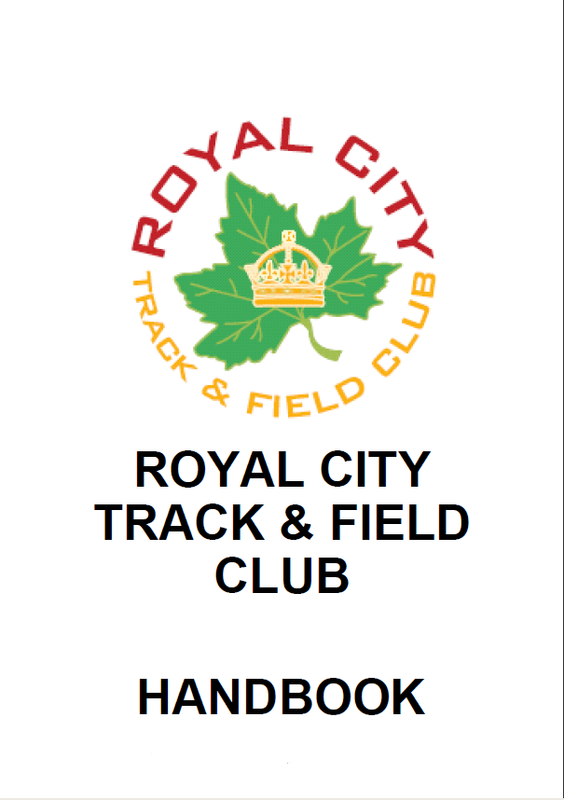 Celebrating its 20 Year Anniversary as a club in New Westminster, Royal City Track and Field Club turned out 46 competitive athletes at the meet. 13 year old Emma Dolman’s 6th place finish in the 1200m run with a notable 40 seconds off her previous pb which is definitely worth a mention! Also congratulations to all the athletes who competed at the meet in their first ever competitions and to all athletes who accomplished personal best (pb) performances whether you made top 8 or not! 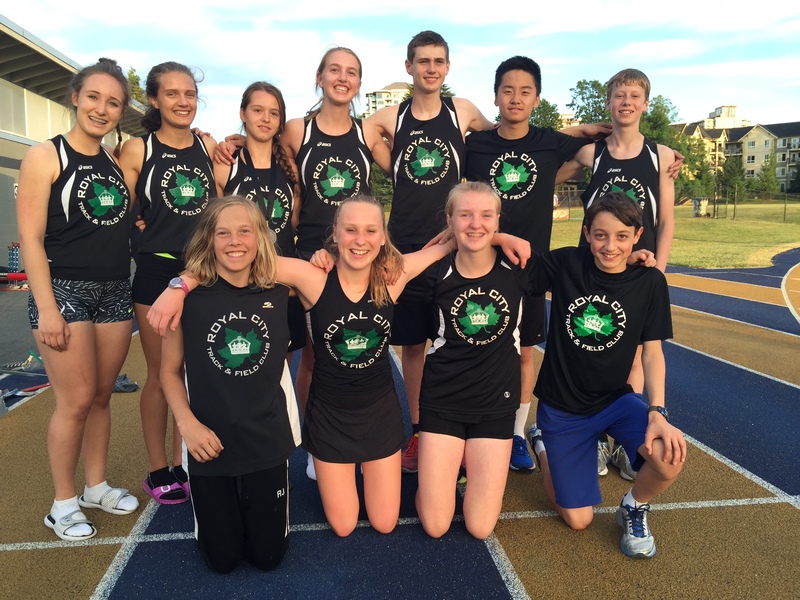 Royal City Track and Field Club celebrates 20 years! 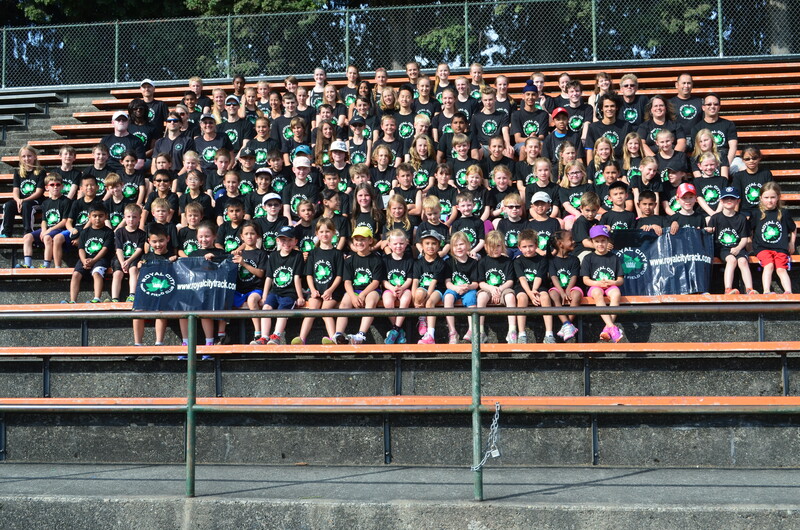 Royal City Track and Field Club athletes celebrated the 20th Anniversary of the club on Monday, June 15th at the annual club bbq/mini pentathlon which celebrates the successes of the athletes who completed the Intro to Track and Track Rascal programs. 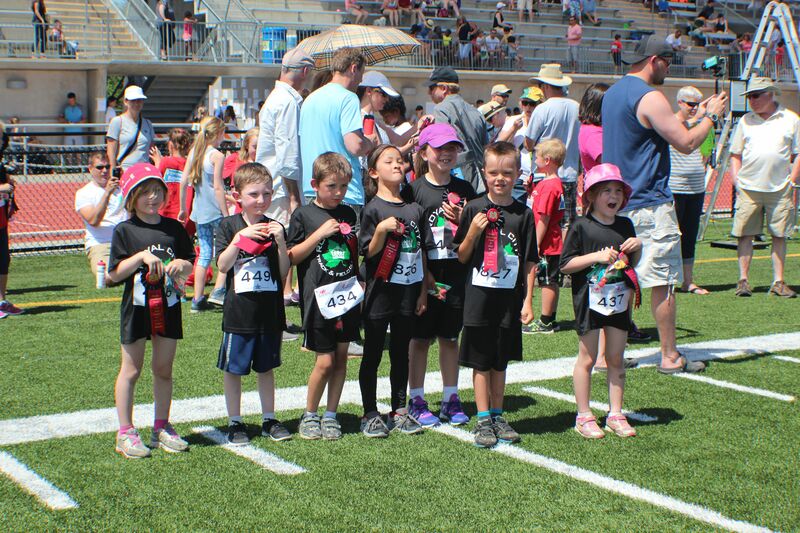 More than 150 people (athletes and their families) from the competitive program, the intro program and the track rascal program came out to show their support of these athletes in the fun evening which took place on the track, in the field and at the bbq after. 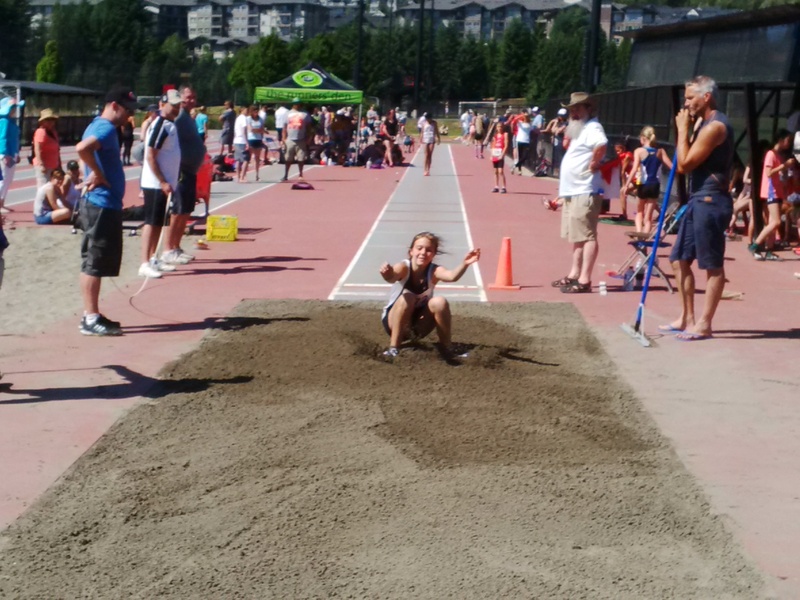 Congratulations to all the athletes who completed the 8 week training programs and thank you to all the volunteers who made the event possible for volunteering with the teams, at the bbq or during set up or clean-up! The club looks forward to seeing you again next year!